Surviving exile and imprisonment should have been a victory, but the battle is just beginning. With a new awareness and tenuous control of her growing power, Janir returns home to find half the Brevian High Lords want her dead. When Saoven is ordered by his king to remain close, it seems the elves suspect her as well. 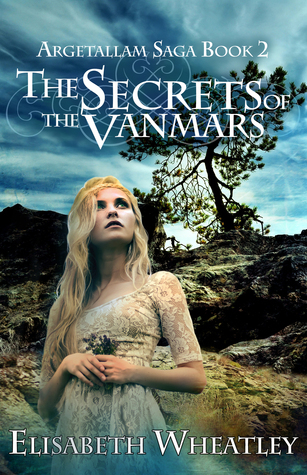 To make matters worse, whispered rumors claim that a Stlavish noble house, the Vanmars, are plotting to invade and Karile is sure the that Janir's childhood home is a part of it. 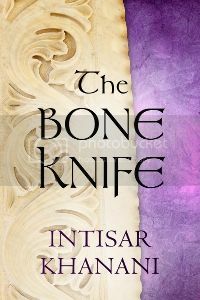 Ensnared in the machinations of kingdom, Janir must confront the power that is her heritage before everything she loves is destroyed. Today we are heading back into the world of the Argetallam Saga by Elisabeth Wheatley! After the intense, dangerous adventures that took place in book #1, we now find Janir and her friends returning to her home, Green Haven. Unfortunately home won't be quite as peaceful as they hope, nor will the journey be either. This is only the second installment and I'm already hooked on this series! Wheatley has a great sense of pace. I really enjoy the bits of quiet rest amid the exciting adventures, it reminds me of the style of the Chronicles of Narnia. I also appreciate the pieces of history interspersed throughout the novel. All the different cultures and locations have a uniqueness that makes them feel as if they are real peoples and places. Janir is fantastic to read. Wheatley does a great job of balancing her right on the edge of adulthood. Given that she turns sixteen during this book I think she has grown significantly. She has a good head on her shoulders and several times during the novel I was impressed by the compassion and wisdom that she shows. She's very good at listening to other peoples opinions while maintaining her own views. Even at her young age she is very good at self-analyzing and is already contemplating some big questions about the world around her. I loved this book. As I write this review I am looking at book #3 sitting on my shelf and I'm dying to start reading so I'll see you guys back here next Monday for another review! Happy reading! Gwen, Pete, and the others have escaped from Everland. Except the safe haven they hoped to find at Alnwick Castle doesn't exist. With the Queen of England on her deathbed, Duchess Alyssa has stepped in, but things have gotten worse as the cure Doc created for the Horologia virus has mutated into something even more deadly. The only possible solution he can think of is to go back to the virus's origin: an extinct poison apple. Legend has it, though, that a tree bearing the apple might be found at the center of an impossible labyrinth hidden deep within Germany. A place no one in their right mind enters. 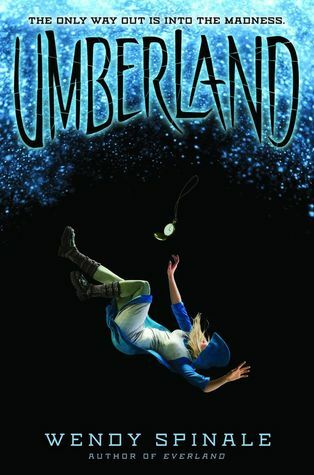 With no other options, Alyssa sets out with only her sword, her wits, and the help of Maddox Hatter, a wild party boy who oversees the castle gardens. 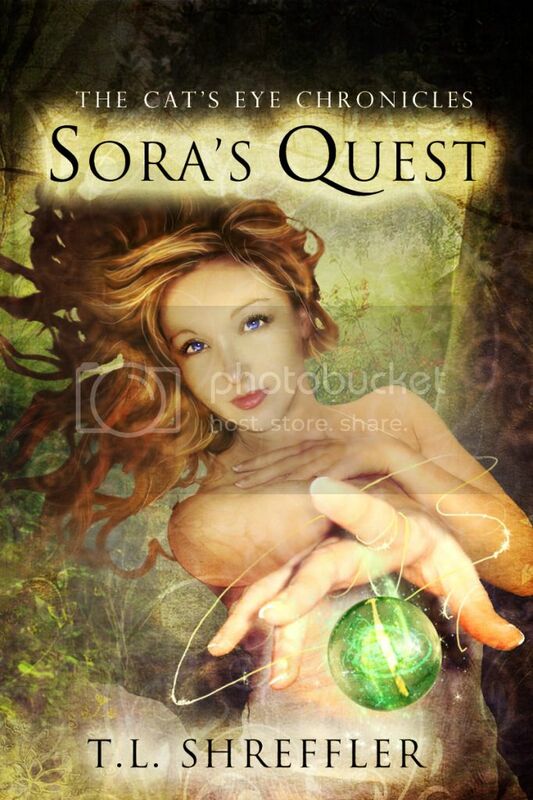 To get to the center of the maze, she'll be forced to battle monsters more terrifying than her darkest nightmares. But can anyone actually survive the madness of the maze? And what if there's no apple to be found there? After finishing Everland, I immediately dove into Umberland. Expecting to love it as much as I loved Everland. I was dead wrong. Remember all those warm fuzzy feelings I had about the characters, the plot, and well, everything about book #1? You don't? No problem 'cause they all went out the window with this book. What a complete and utter disappointment this book turned out to be. As the story begins we learn that the cure isn't really a cure and everyone is still sick. I'm pretty sure some of them will end up being a flying monkey, I know this sounds stupid but given the ridiculous avenues that this book goes down I believe it to be entirely possible for book 3. The cure not working is fine, but it contradicts what was already set up and...just *sigh* Why bother making Gwen the special chosen one if she's not? Thats already an overused YA plot device. I don't understand the point. And, I'm sorry but the poison apple thing is dumb, it really is. We need to talk about how this book successfully turns Gwen and Pete, both complex, enjoyable characters into predictable, whiny teens, making stupid decisions. That takes skill, ladies and gentleman. To continually interrupt life or death situations with their petty relationship drama. I absolutely hated Gwen and Pete in this book. I most hated the fact that this book isn't really about Gwen and Peter (though they make bothersome appearances), contrary to how it's been set up, each book deals with different main characters but also follows the same story line. The first POV we start with is Alyssa (you know, like Alice *eye roll*) Alyssa is actually not too bad, probably the least annoying character of the whole book. Alyssa has to work with the Maddox Hatter. Maddox is, of course the dangerous bad boy who for some reason will fall in love with Alyssa and also turn out to have a heart of gold. Bleh. The book skims over the fact that he assists children and teens in committing suicide. Which creeped me out to say the least. I'm having a real hard time fangirling on this weirdo. I could go into detail about the creepy ritual surrounding the death parties he throws but its honestly so sickening that I won't subject you to it. My last hope lay with Hook, who had the potential to have a complex redemption storyline but nope. He's just going to be evil for the heck of it. Just because this book hates interesting characters. As I'm sure its obvious I could never recommend this book to anyone. 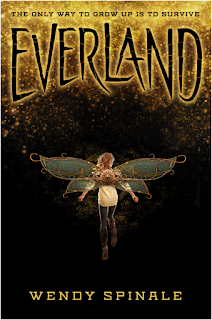 That being said one can easily read the first book, Everland as a stand alone novel. Do that and skip this horrid book all together. Aileana's only hope lies in the legendary Book of Remembrance, a book of spells so powerful it can break the fae curse and even turn back time. But the book has been lost for centuries, and many are looking for it, including its creator, the Morrigan—a faery of terrifying malevolence and cruelty. 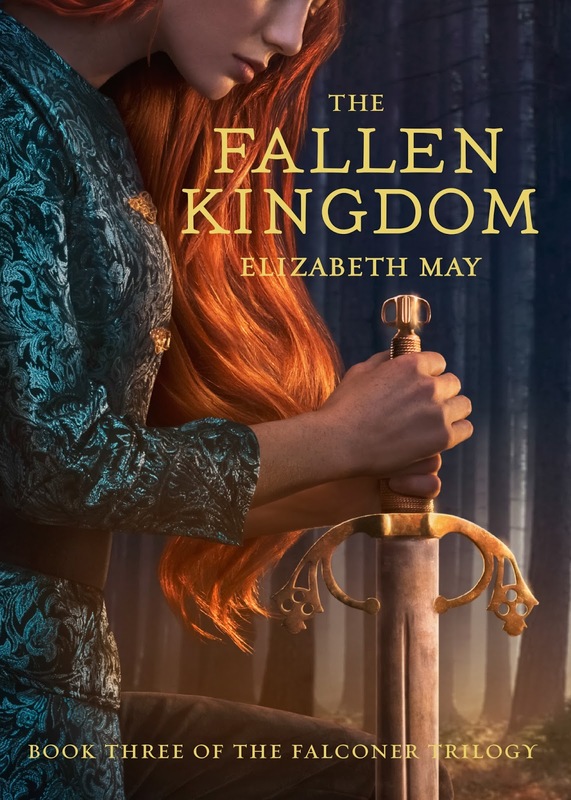 Review: I am beyond excited to bring you my review of The Fallen Kingdom, book #3 in the Falconer Trilogy by Elizabeth May. If you've been a reader with us for awhile you may remember my reviews of books #1 and #2, which can be read here and here. It probably goes without saying but I recommend reading books #1 and #2 as my review may contain spoilers from both. This magical series blends elements of steampunk, historical adventure, romance, and fantasy together in a perfectly delightful mixture. The Vanishing Throne ended with Aileana's death and her re-awakening after receiving the Cailleach's power. As volume #3 begins Aileana no longer remembers anything, not even her name. She awakens to a world decimated by the battles between Seelie and Unseelie. Between Aithinne and Kadamach. As Aileana begins to piece together pieces of her past we meet up again with some old friends as the final quest to determine the fate of the world begins. 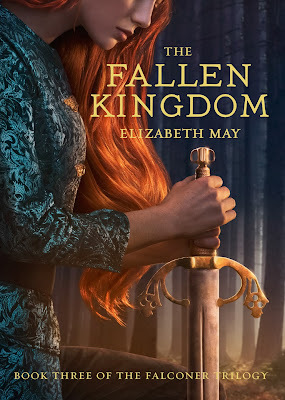 Elizabeth May has outdone herself with Aileana. She is a complex, enthralling human being, during this book we share her fear, her hope, and her outstanding bravery in the face of utter darkness. A badass with a good heart. I'll also add my undying fangirl devotion for the love between her and Kiaran Mckay. I ship them so hard. I've enjoyed reading the evolution of their relationship throughout the trilogy. This book finds a very different Kiaran than readers have become familiar with. Since Aileana's death Kieran has reverted to his former self, Kadamach. A ruthless Unseelie King. Yet Kiaran fights valiantly against his darker nature and is as always, lovely to read. While it's sad to say goodbye to these lovely characters I can honestly say I've had a truly fantastic time hunting faeries with Aileana and I look forward to re-reading her adventures in years to come! College freshman Liv is more than just a fangirl: The Starveil movies are her life. When her favorite character is killed off, Liv Just. Can't. Deal. She launches an online campaign to bring her hero back to life. Step one: Bribe her best friend, Xander, into helping by making costumes for his steampunk cosplay. Step two: Balance her booming fandom life with school, parental disapproval, and her (nonexistent) love life. Maybe a trip to Dragon Con with Xander would help? I'm really excited to be starting 2018 with a review of one of my favorite books of 2017. All the Feels is a fun, fantastic, angsty, romantic trip of a novel and I loved every minute of it! 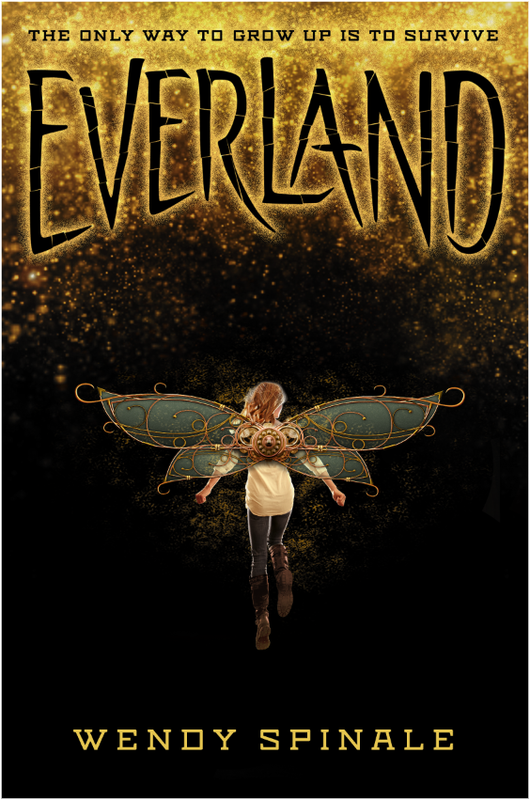 Through Liv, the reader finds a fellow fangirl deeply embedded in the fandom life of her beloved Starveil. Danika Stone expertly conveys the passion that we fangirls (and fanboys) feel for our favorite characters. Liv is a perfectly flawed relate-able main character. I think many readers will be able to identify with her obsessions, anxieties and insecurities. She grows tremendously during the novel and I love how she finds her strengths among the things she already loves. What can I say about Xander? *dreamy fangirl sigh* Xander is a wonderful, confident, flamboyant cosplayer who dresses steampnk just about every day. During the book Xander is a loyal friend to the end, ever ready to support and encourage Liv. Filled my twitter conversations, blog posts and fanfiction All the Feels provides a very full and interesting story wrapped around the craziness of fandom life. I hardly ever read contemporary fiction but I'm so glad I read outside my comfort zone for this awesome read!